Rent a sailboat in Corsica and discover the most beautiful island in the Mediterranean Sea. 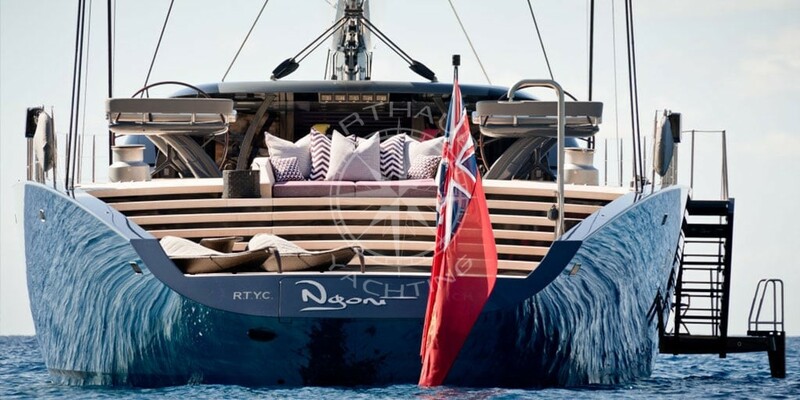 Pioneers in the organization of nautical events on the French Riviera and Corsica, Arthaud Yachting likes to also organize your weekend getaway and family vacation on board one of our 1500 vessels referenced in catalog. 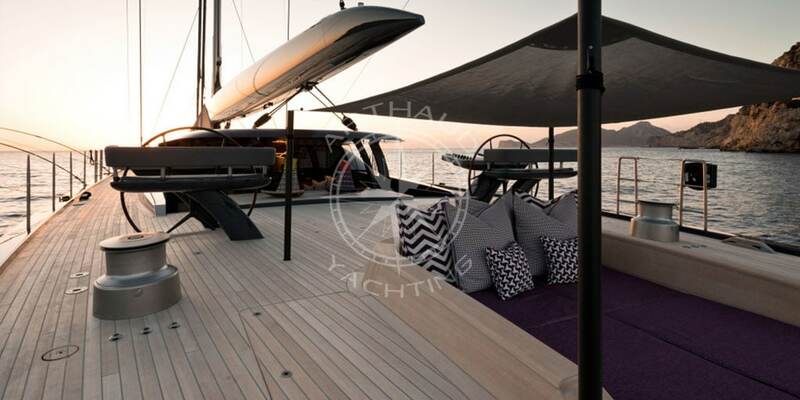 The specialized advisors of Arthaud Yachting will be able to orientate and assist you in the planning of your next vacation by proposing turnkey solutions for a tailormade holiday aboard a sailing yacht in Corsica. 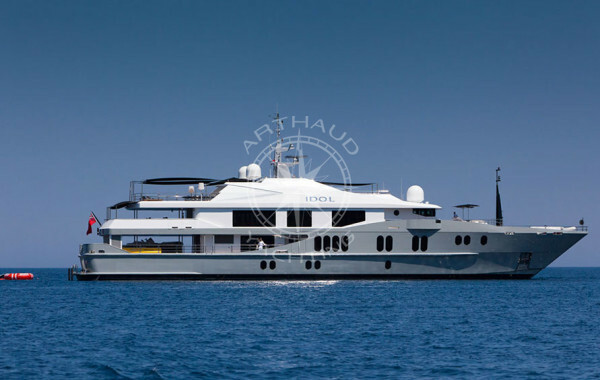 Entrust us with your project, Arthaud Yachting will take care of the rest. Our team of specialized brokers accompany you from the selection of your sailing yacht, to the end of your vacation in Corsica. We take care of all the logistics and planning of your dream holiday in the most beautiful and picturesque areas of the Island of Beauty. Your next destination: your sailing yacht in Corsica. “Benvenutata à bordu”! Welcome on board! Just 24 hours of navigation from the Metropole, Corsica is a privileged destination for summer cruises in competition with the Italian Sardinia or the Spanish Balearic Islands. Shaped by the weather and storms, the Corsican coasts offer you a multitude of landscapes each as amazing as one another, all even more astonishing from the sea. Your holiday is guaranteed to be exotic and relaxing. With family or friends, take advantage of the summer to discover the numerous reserves and natural parks in Corsica aboard your sailing yacht. Diving amateurs will fully enjoy the Scandola reserve, the hiking fanatics will prefer the desert of Agriattes or the dam of Ospédale, and nature lovers will opt for the archipelagos of Sanguinaires and Cerbiales, all easily accessible by sea thanks to your sailing yacht charter in Corsica with Arthaud Yachting. Qualified crew at your service during your sailing regatta in Corsica. 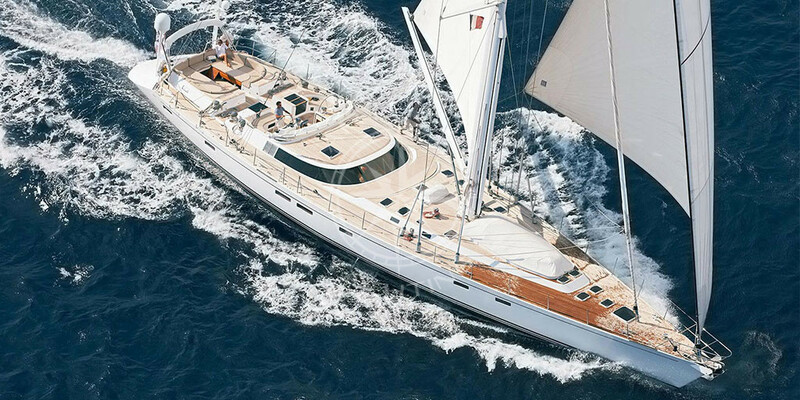 A wide choice of sailing yachts for rent in Corsica. Corsica is known and recognized worldwide for the beauty of her sceneries. Thanks to your sailing yacht charter in Corsica, discover the ‘Golfe de Porto’ classified as a Unesco World Heritage Site, the Citadel and the Bastia harbor, Calvi, Porto Vecchio and Ajaccio, without forgetting the Strait of Bonifacio. Your sailing yacht in Corsica allows you to roam freely based on your desires, from the tip of Giraglia to the Lavezzi Islands, polish your tan onboard your sailing yacht or on one of the numerous beaches at your disposal along the coast. Whether you are looking for a day charter or a week charter, on a monohulled sailing yacht or on a catamaran, from a standard sailing yacht to a luxurious motor yacht, Arthaud Yachting proposes a large fleet for your charter in Corsica. Our experienced skippers will guide you to all the must-see areas of your destination and will propose a cruising schedule in a safe and serene environment. Should you choose the charming, wooden traditional sailing yachts, or the modern comfort of our more recent vessels, the advisors of Arthaud Yachting will be able to recommend the best match for your next cruise in Corsica or on the French Riviera. Number of cabins needed, facilities such as air-conditioning, TV, Wi-Fi or even specific water toys, submit your requirements and let us propose a tailormade vacation. Take full advantage of your sailing yacht in Corsica to stop-over and discover the multiple facets of Corsica, and its traditional gastronomic specialties. Rent a sailing yacht in Corsica for a holiday that resembles you: festive vacation, sporty or just a relaxing getaway. Looking for something new? Just weigh anchor and sail to the next destination of your choice, your accommodation solution relocates with you and also allows you to travel peacefully away from all the traffic on land known to be crazy in touristic destinations during peak season. 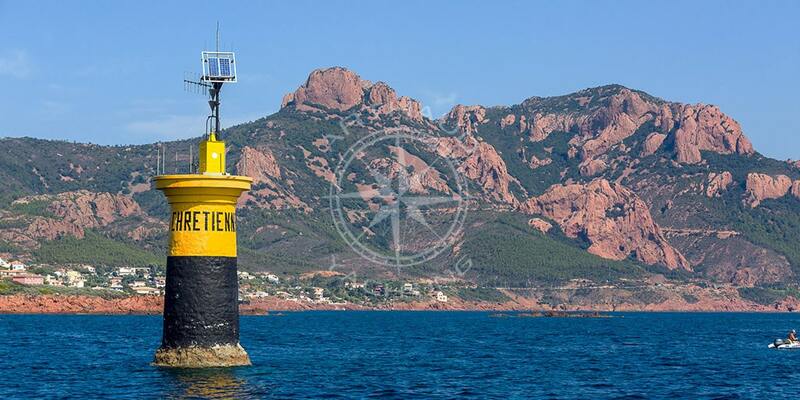 A partner for all your nautical projects & yacht charters in Corsica and the French Riviera. 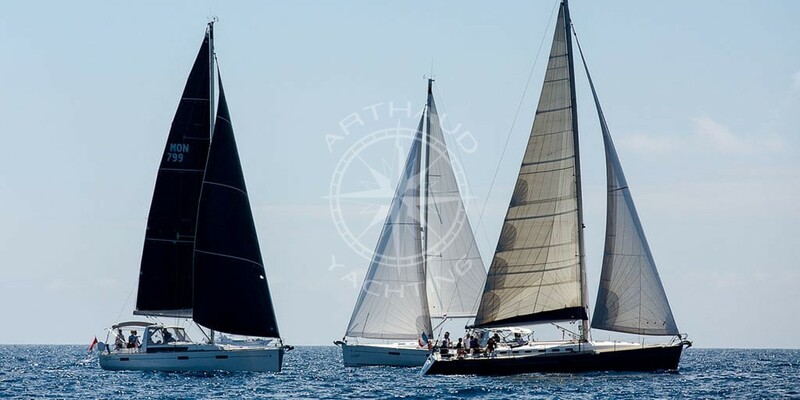 Arthaud Yachting is a nautical event agency based in Cannes who will celebrate shortly their fifteen-year anniversary. Its success is due to a united team, all with different professional and personal backgrounds. Arthaud Yachting is able to organize your sailing yacht charter in Corsica but also in Marseille, Saint Tropez, Cannes, Nice or Monaco. 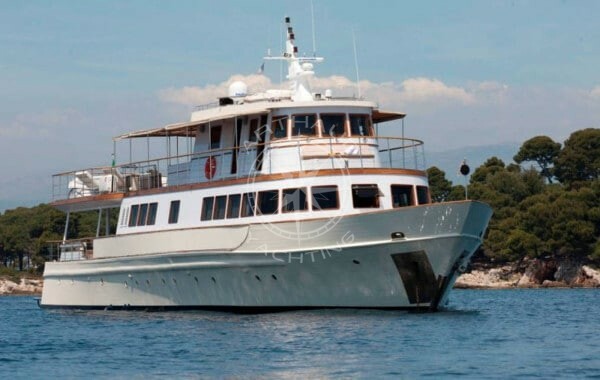 Yacht charter and organization of tailormade cruises. 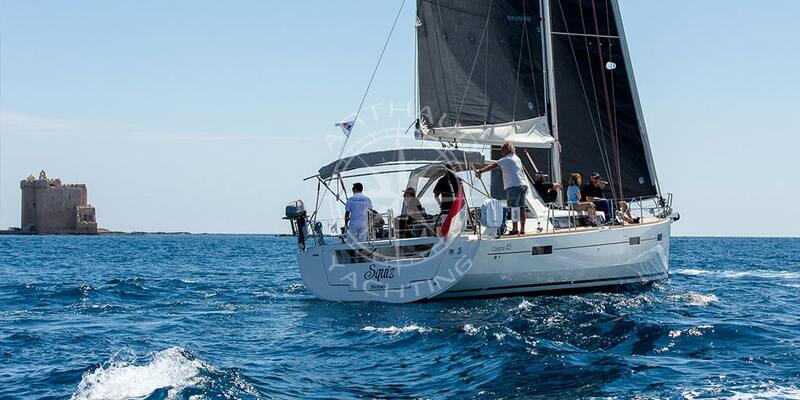 Entrust Arthaud Yachting and our experienced brokers to organize all your nautical projects. 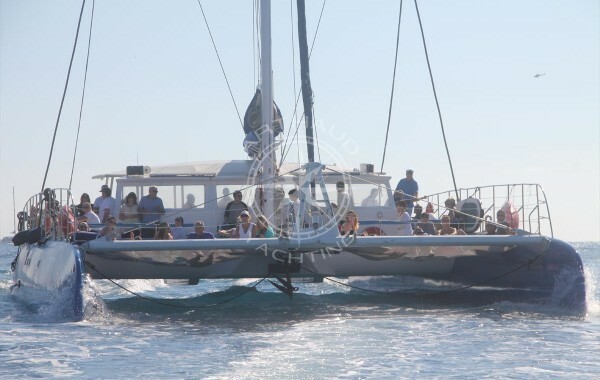 A true partner for the development and organisation of your nautical events in Corsica and on the French Riviera between Monaco, Nice, Cannes, Antibes, St Tropez and Marseille.